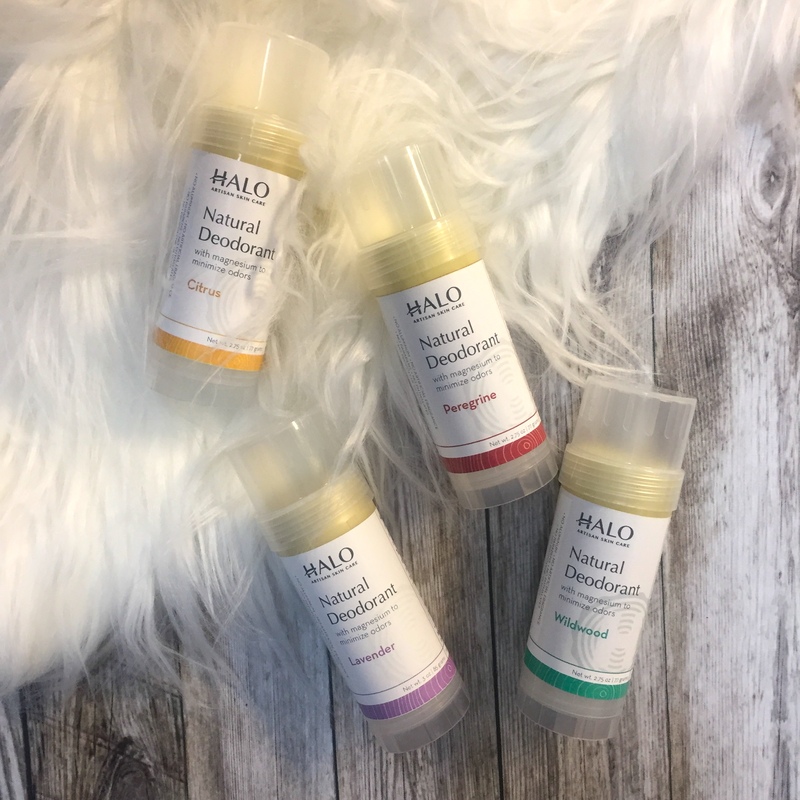 New to using Natural Deodorants? Let's talk about it! 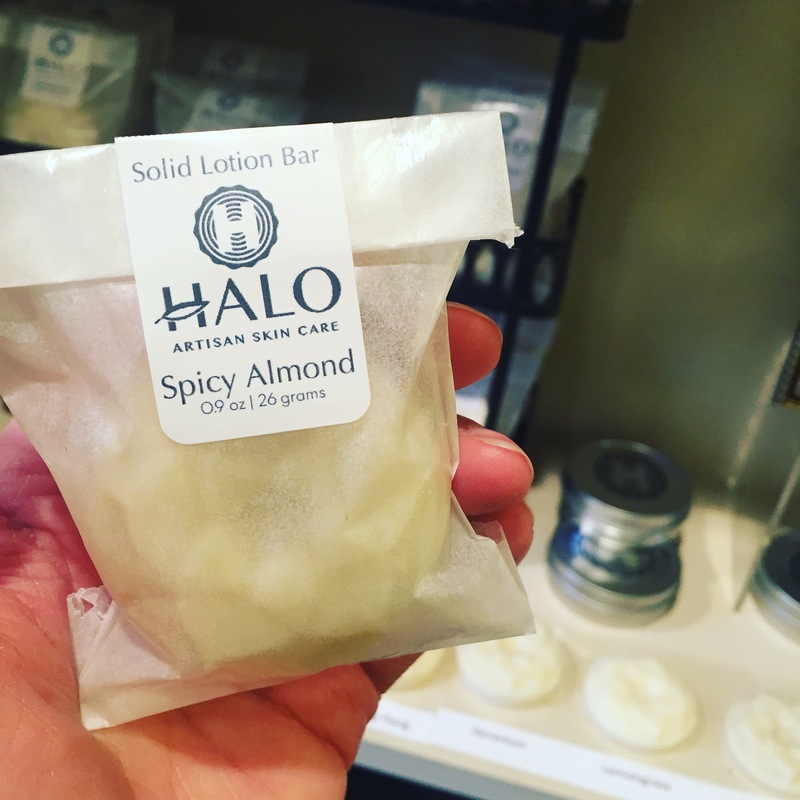 Our newest product are Solid Lotion Bars! Not really "new" as our company has made them in the past but they are new and improved and much more cost effective than they were before!